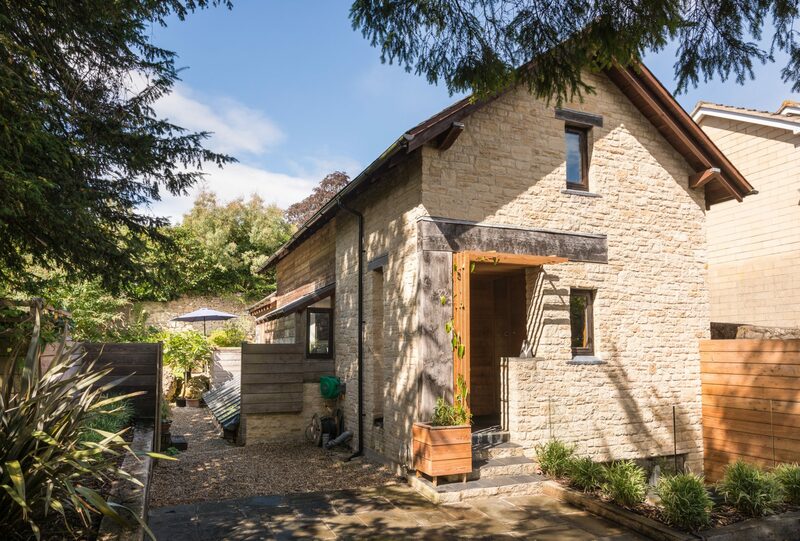 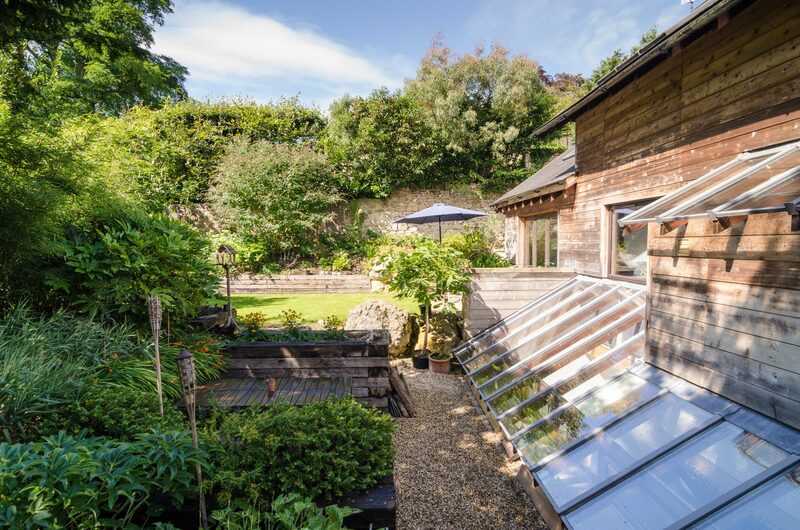 An eco-home set in a conservation area on the slopes of Lansdown above Bath. 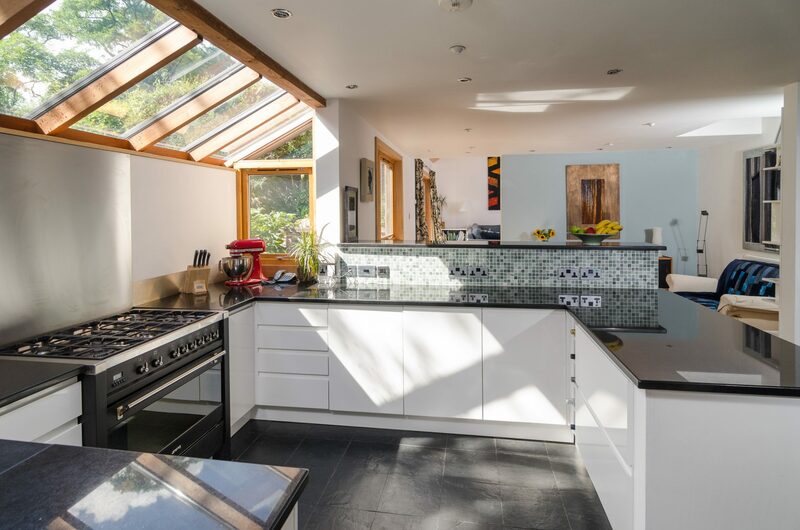 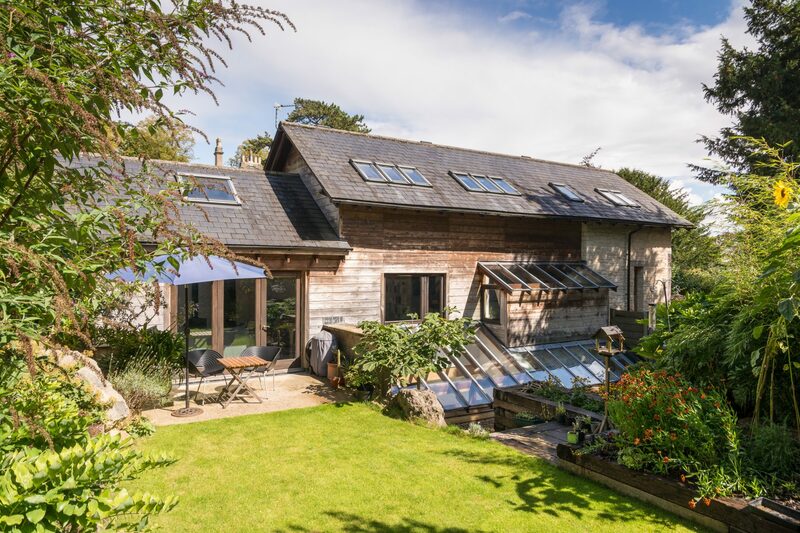 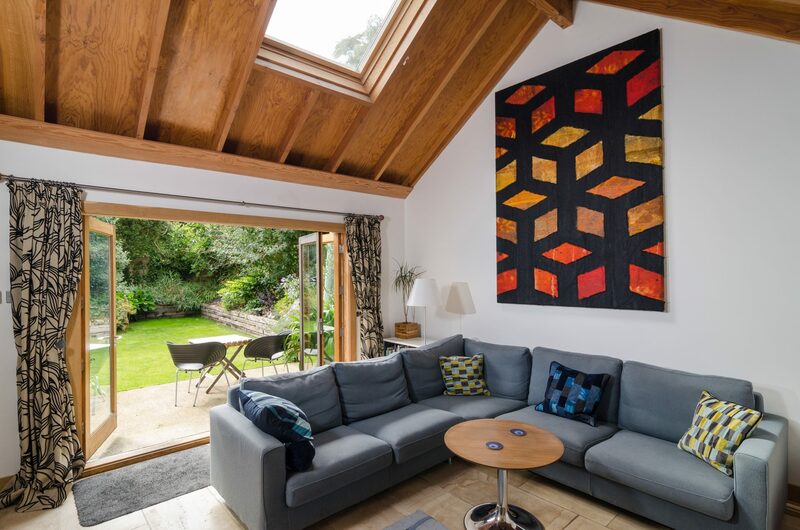 The property is designed to extract maximum benefit from its tight site, optimising solar gain and making use of extensive basement works as a thermal store. 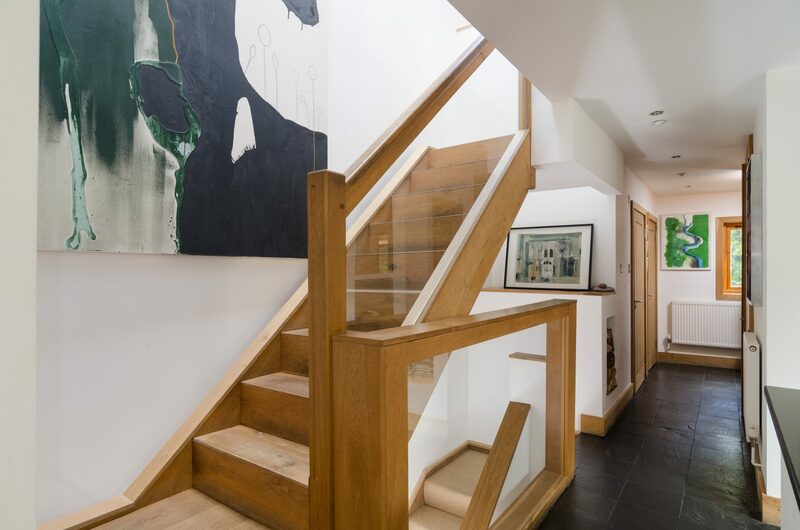 The modular timber-frame construction incorporates reclaimed / renewable materials and passive energy technologies to achieve a low-carbon footprint, whilst respecting the demands of its sensitive location.